Jack the space cowboy needs your help on his journey through outer space. Crazy space monsters conquered the solar system. 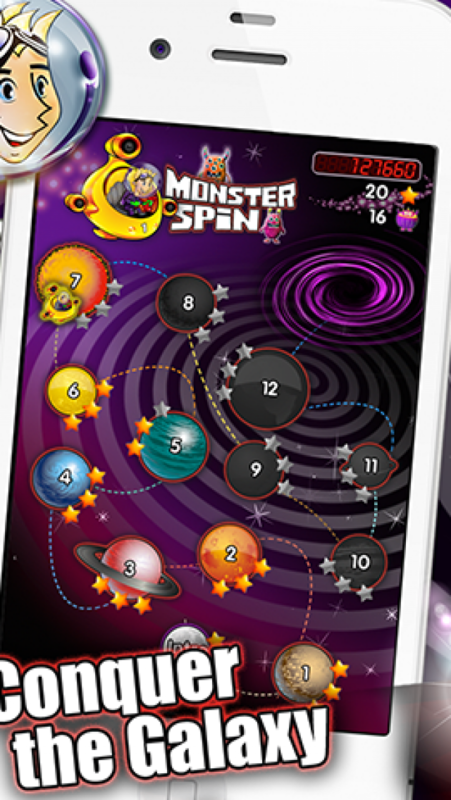 Accompany Jack on his journey to each planet and beat the monsters in a big galactic gambling battle. 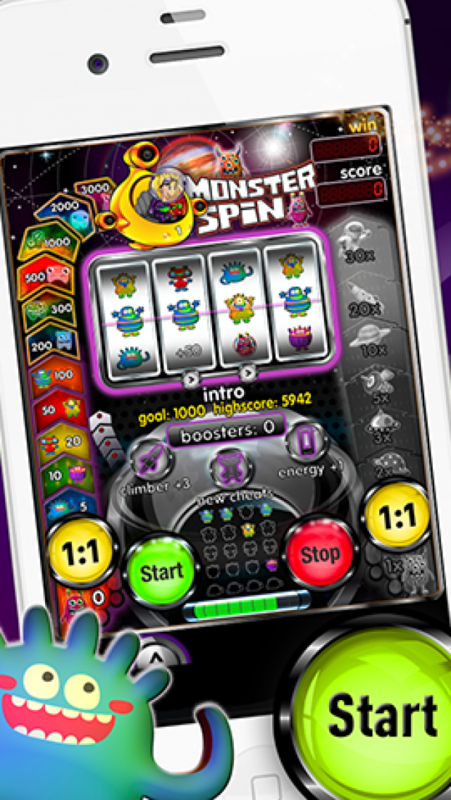 Monster Spin brings casual gaming and gambling together in a fun game. 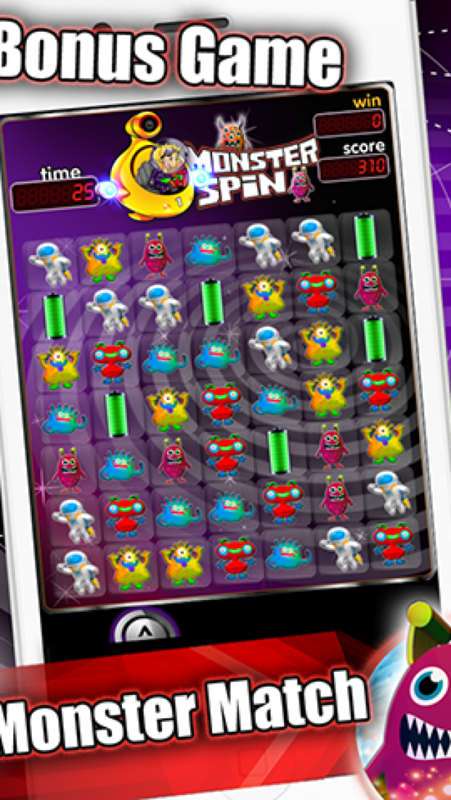 Ride the slot machine, feel the rythm of the win ladders and climb them up, use cheats to enter new levels and gather bonus scores in the Match-3 mini game. 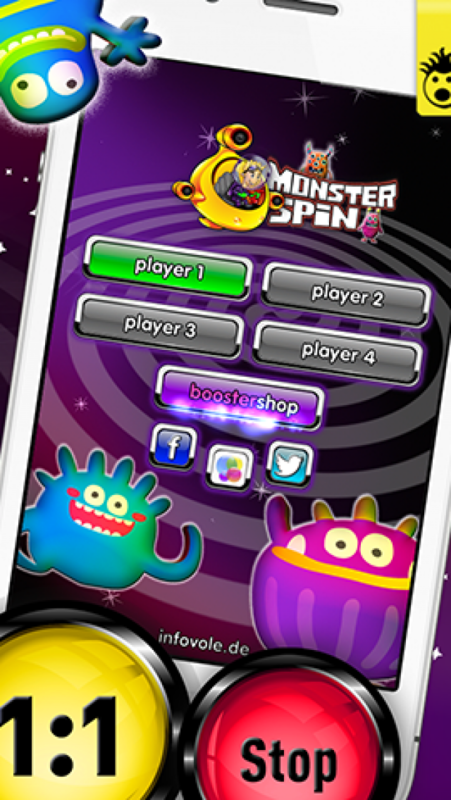 Monster Spin opens a new addictive genre mix. infovole FAIRNESS GUARANTEE: No rip-off! 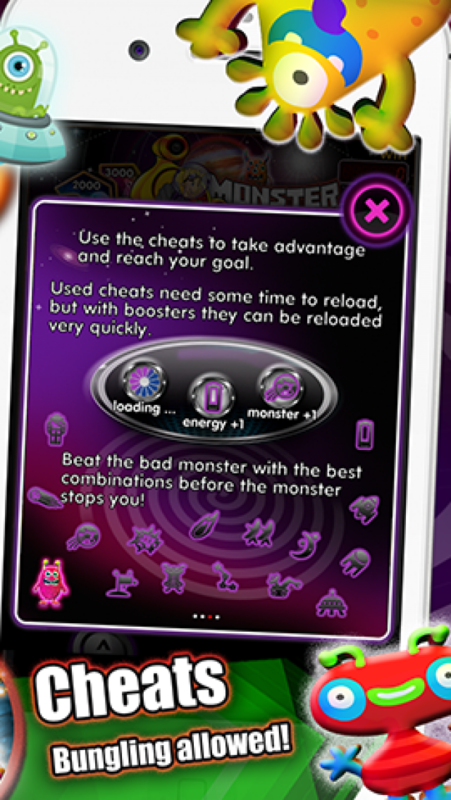 All In-App purchases allow hours of fun gaming. You can unlock the full version with a one time fee. Pay once and play forever with no extra costs! Which of these icons do you like the best? Infovole develops productivity and gaming apps for mobile people.